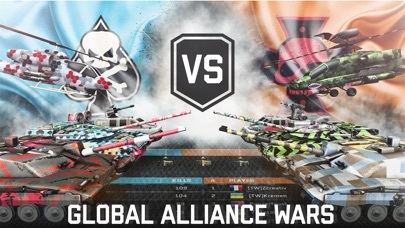 Looking for the best war game? 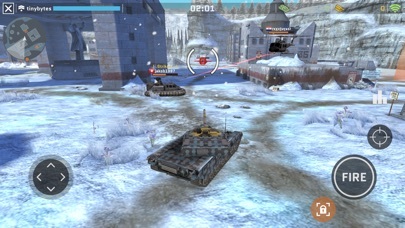 The best online tank battles game for free is here. 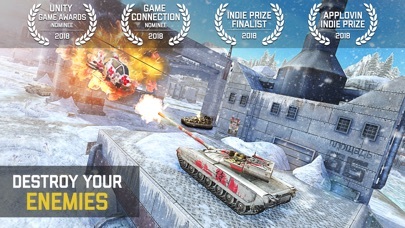 Jump into a war of tanks, helicopters and ships NOW! 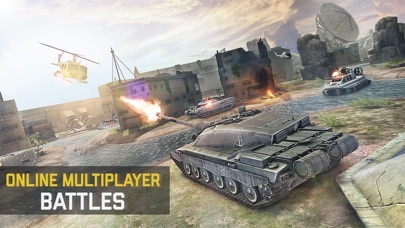 Massive Warfare: Aftermath is the only multiplayer war game on mobile where you can fight against the world in tanks, ships and helicopters in sync online PvP battles. 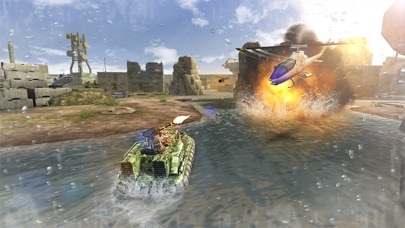 Fighting takes place across ground, sea and air. 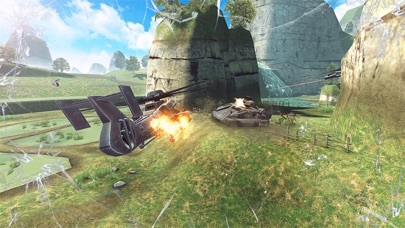 You will live the thrill of the battlefield in a Third Person Shooter experience. 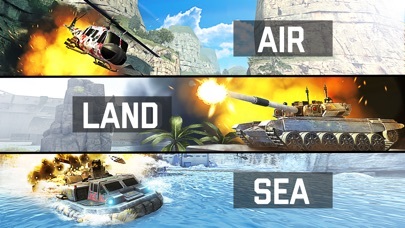 Take a tank, warship or helicopter and fight your enemy. Upgrade your war machine. Appreciate every detail of this simulator in high res 3D. Cause a blitz with your helicopter. 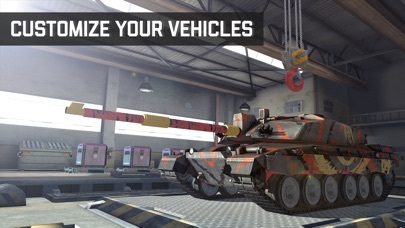 Forge your tank with heavy iron armour. Optimize your hovercraft and turn it into a destroyer. Don’t underestimate your rival. This is a deadly combat and mistakes are mortal. Watch-out for planes bombarding the battlefield. Make sure you go to the battle with the right camouflage. Winning is key to progression if you want to become an ace in this game. Heavy artillery will be awaiting you in the field. Shooting is intense out there! Feel the immersive action in the battlefield. Looking for the ultimate shooter? There is no action entertainment like this. Hear the call? Winning is your duty! Take skills, tech and robots to help you in the action. Everything goes in this assault. Hear the thunder of war calling? It’s time to battle! > Battle with friends vs. the world! הורידו עכשיו את Massive Warfare: Aftermath, אפליקציה אקשן שפותחה במיוחד עבור אייפון ואייפד ע"י Tiny Bytes. נשמח לשמוע מכם תגובות, שתפו אותנו בחווית השימוש, שאלות או טיפים שימושיים על Massive Warfare: Aftermath. צריכים עזרה? נשמח לעזור לכם לעבור כל שלב במשחק Massive Warfare: Aftermath, החל מהשלבים הבסיסיים ועד לשלבים המורכבים באמצעות מדריכי וידאו, צ'טים, טריקים ועוד. Love the gameplay, but the maps could be bigger and the vehicles cheaper.